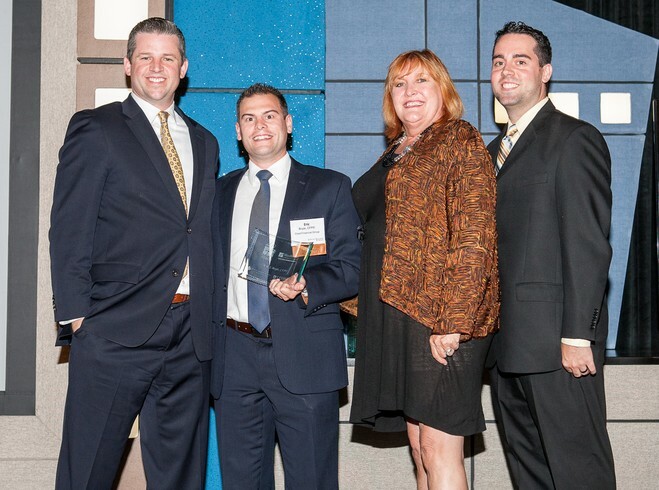 Eric J. Boyle, CFP® was recognized as one of the 40 top business professionals from the Greater Lehigh Valley region as part of Lehigh Valley Business’ 2015 Forty under 40 awards. The Lehigh Valley Business Forty Under 40 awards program celebrates the achievements of 40 of the top Greater Lehigh Valley’s executives under the age of 40 for their contributions to their companies, organizations and the community, as well as their commitment to business growth, professional excellence and community service. Nominations were open to the public in January and winners were selected from the pool of nominees by an independent panel of judges. Lehigh Valley Business and the program sponsors honored this year’s Forty Under 40 winners during an awards reception and ceremony on Wednesday, June 10, 2015 at the Historic Hotel Bethlehem. The honorees were also highlighted in a special supplement to Lehigh Valley Business.